Steven is one of Europe's most sought after Elvis Tributes Artists, performing well over 100 shows a year. 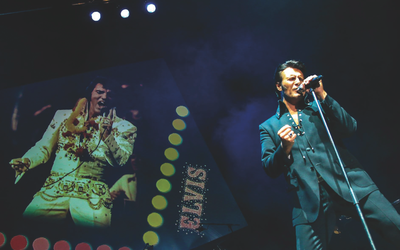 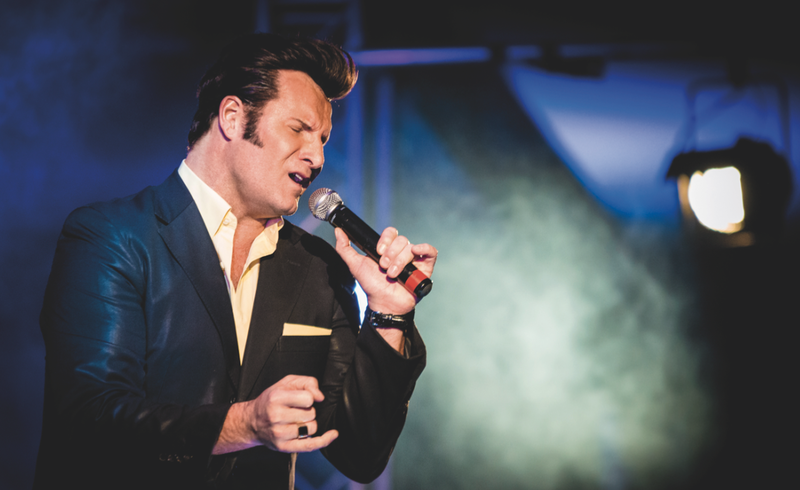 He competed in and reached the finals at the European Elvis Championships in Birmingham, UK in 2012, 2013 & 2014. In 2015 he not only reached the finals (Top 20) but won both titles and was crowned European Champion 2015 as well as Gospel Champion 2015! 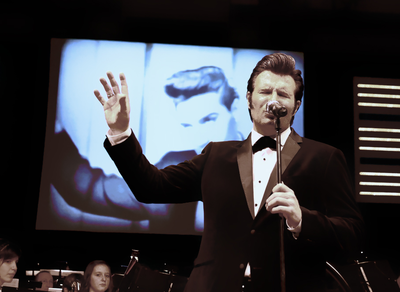 Elvis - The Dinner Show from Steven Pitman on Vimeo. Steven Pitman & The Celebrations - In The Ghetto from Steven Pitman on Vimeo.